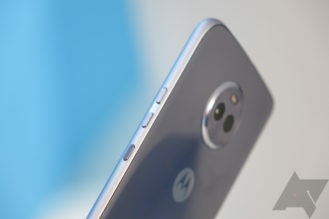 Since this is a Moto X and not a Z, there's no accessory connector on the back. 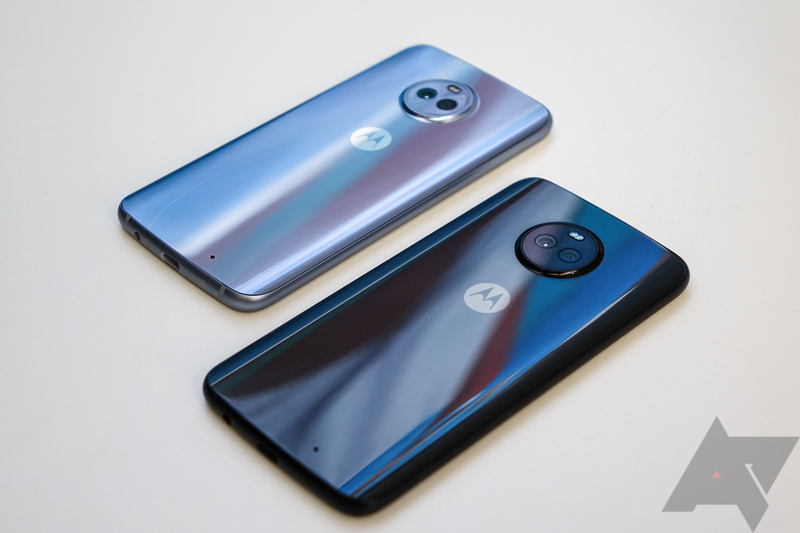 The colorful shells and distinctive materials from the old Moto X are gone, too. The back is just a sheet of glass with a slight curve at the edges to make it more hand-friendly. 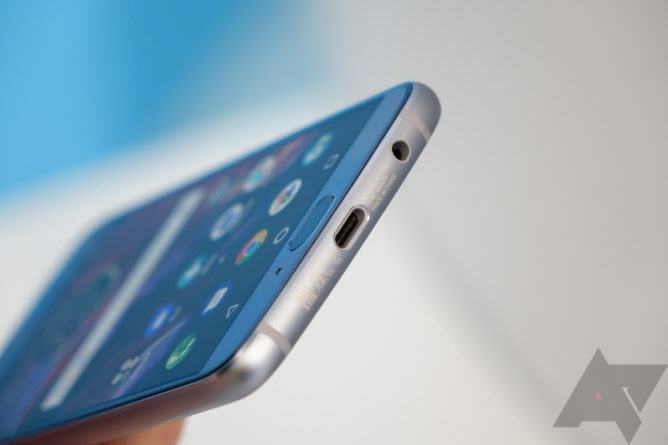 The phone is slippery, and it picks up fingerprints, as you would expect. The aluminum rim of the phone feels sturdy, and yes, there's a headphone jack (on the bottom next to the Type-C port). 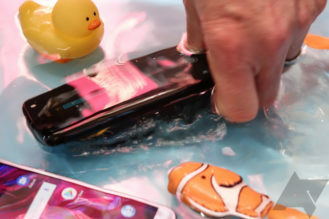 Also in the plus column, this phone is IP68 water-resistant. Despite the lack of Mods, the round camera module still sticks out on the back of the phone. Like the Moto Z2, there are two cameras on the X4. The nature of the cameras is very different, though. There's a regular 12MP camera sensor along with a 8MP wide-angle camera. 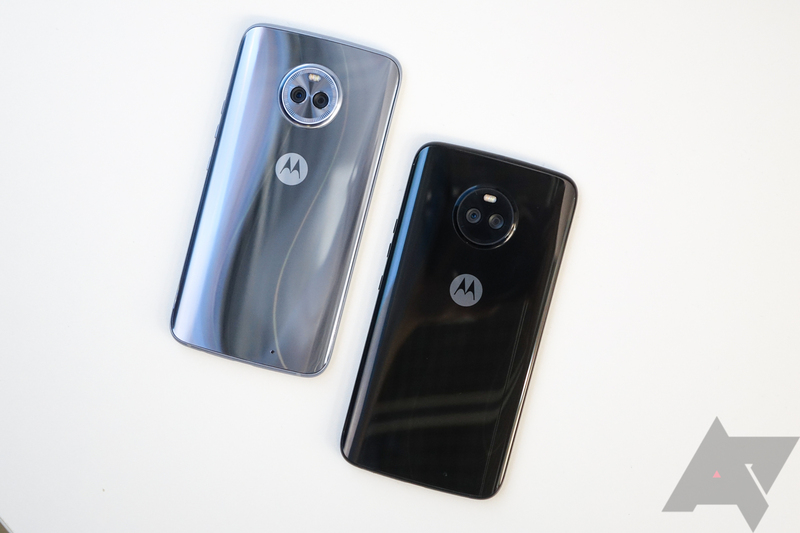 The Moto Z2 has a monochrome sensor, so the X4's setup is more like what LG is doing with the V30. The camera app still offers depth and panorama modes, but it wasn't clear to me in the brief time I spent with the phone if they work any better than they did on the Z2 (i.e. not well). The viewfinder button flips between standard and wide angle. The Moto X4 has a 5.2-inch 1080p LCD display, and it's a very good one. I actually thought I was looking at an AMOLED at first, but I didn't get a chance to see it outdoors. 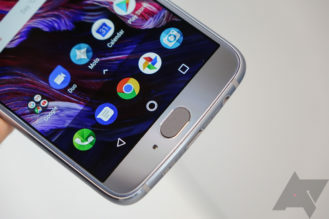 This phone is not a member of the tiny bezel club as some of the leaked renders made it seem. There are a few millimeters of space on the left and right and more on the top and bottom. The bottom bezel is home to Motorola's fingerprint sensor. 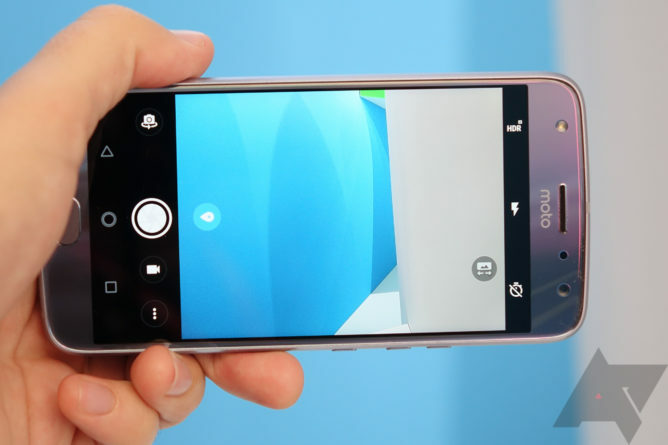 At the top are the front-facing camera and a selfie flash, a common feature on Moto phones lately. 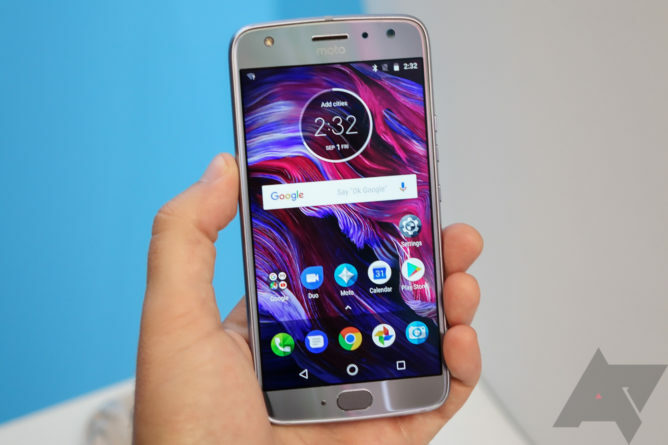 Motorola is good at optimizing phones even when they're running low-power SoCs, but the Moto X4 is a small step above devices like the Moto G5 Plus. 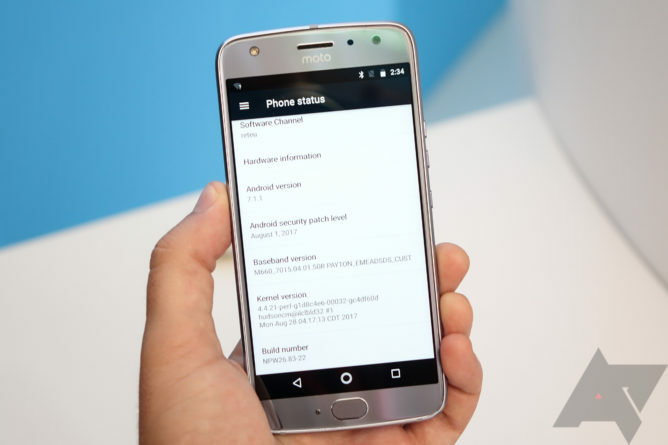 It's running on the Snapdragon 630, which is a newer chip with eight Cortex-A53 CPU cores and an Adreno 508 GPU. There's 3GB or 4GB of RAM, depending on market (it looks like 3GB in the US). The version of the phone I used with 3GB of RAM seemed snappy, and apps stayed in memory as expected. It was not as responsive as the Z-series phones, but still a perfectly acceptable experience. The software is very much what we've seen from Motorola in the past—stock Android with a handful of Motorola additions. There's a new gesture to take screenshots with a three-finger tap, and a password manager called Moto Key. It's 7.1.1 Nougat, though. Oreo is a thing, so technically, Motorola is behind the times. It's not alone as I suspect we'll be seeing phones launch with Nougat for at least a few more months. One interesting new feature is the "Wireless Sound System" based on technology from a company called Tempow. 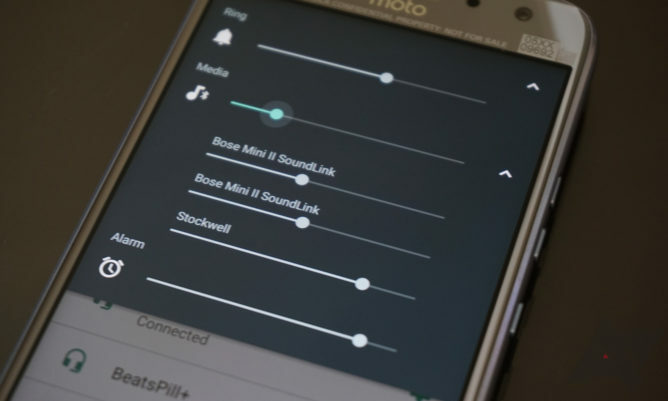 It allows you to play audio to multiple Bluetooth devices at the same time, but it's completely in sync. It works with any Bluetooth speaker or headphones, so you can share your audio or create a network of speakers. There's even individual volume control for each connected device. You don't need any special Bluetooth devices for Wireless Sound System—the phone does all the work. This phone will begin rolling out to various markets across the world in the coming weeks. Pricing is critical here. 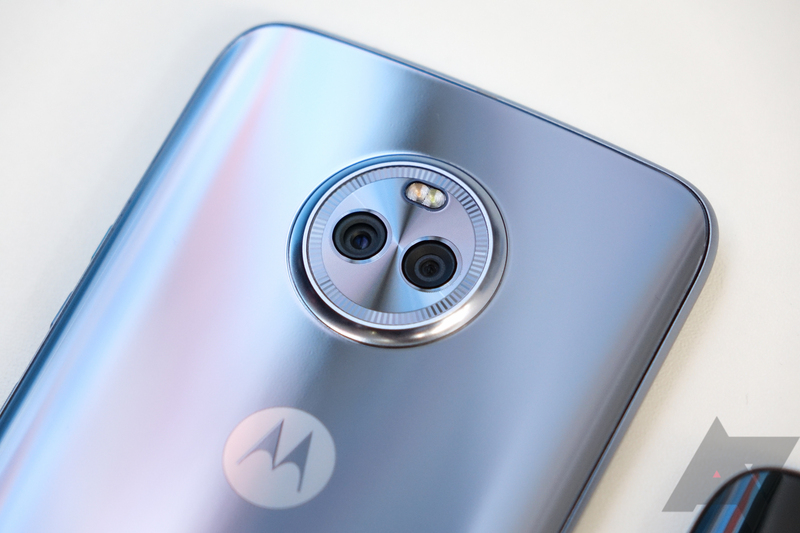 The Moto X4 needs to compete in the mid-range, which is already quite crowded. 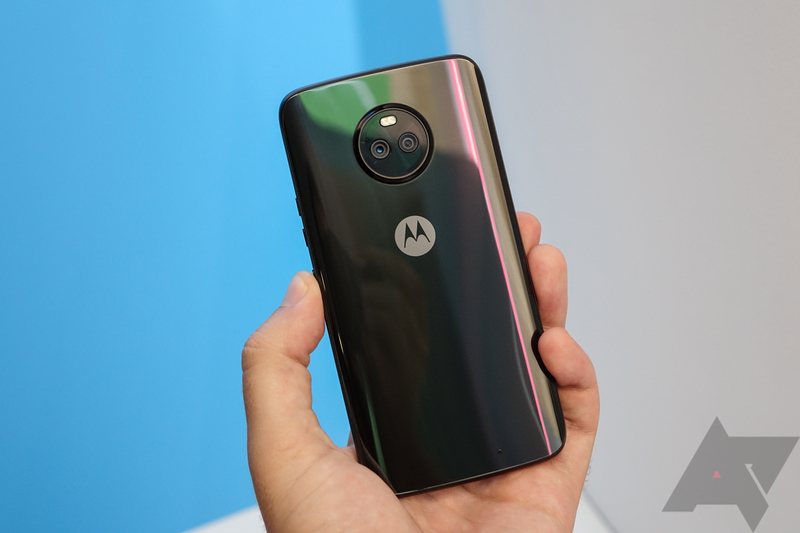 Motorola has only announced European details so far, which is 399 Euros this September. We don't have the US price, but it'll be in the same ballpark when this phone launches in the fall. That might be a little high when the OnePlus 5 is only $480.